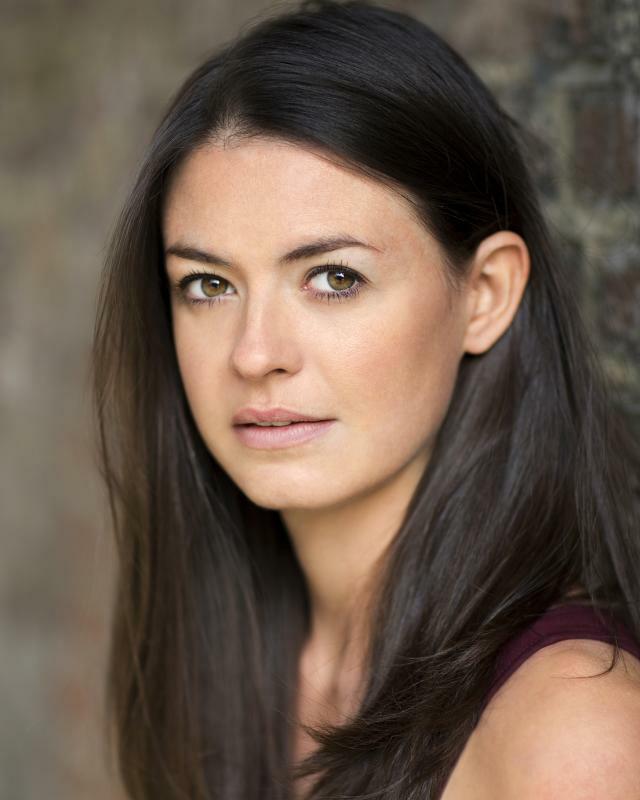 Peter Sturm Split Moon Theatre Co.
Matthew Lloyd-Davies Attic Theatre Co.
Lily Bevan Osip Theatre Co.
Graduate of Cambridge University (MA Cantab. in English) and the Bristol Old Vic Theatre School, Sarah also holds an ABRSM Diploma in Classical Singing, sings jazz professionally, and is a member of the Philharmonia Chorus. Besides acting, also Editor of Teaching Drama Magazine, Head of Content for the Musical Theatre & Drama Education Show and Music Education Expo, freelance journalist (Classical Music Magazine, Muso, The Singer, International Piano, The British Performing Arts Yearbook), Commissioning Editor of GCSE and A Level study guides for Edexcel Drama, tutor (English from yr.7 up to Degree level, Singing, Drama), Co-Artistic Director of About Turn Theatre Company, and plays the Maitre d' for Cafe Kolbert's Comedy Showwaiters (www.showwaiters.com). Other skills include flute, piano, tap dancing and French, horse-riding (Polo), knitting and other needlework, skiing, Real Tennis, writing.